In this video tutorial, I will show you how to set up a free Google account so you can access Google Analytics and Search Console. I will also show you how to add your Google Analytics tracking code to your website using a free plugin. 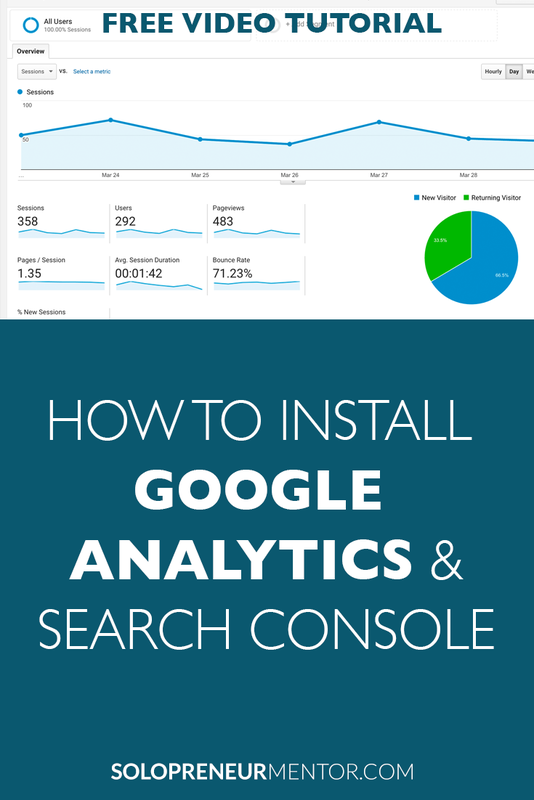 Finally, I will show you how to connect Google Analytics with Search Console and Yoast SEO so you can track keywords your website visitors used to find your website.